A few things will change from 1 January 2019, which might have an impact for you. Discover what changes. How can i calculate the amount of toll I will pay? A question, complaint or suggestion? Send it to us! We will get back to you as soon as possible. With more than 600.000 international customers, Satellic is the main toll operator in Belgium. 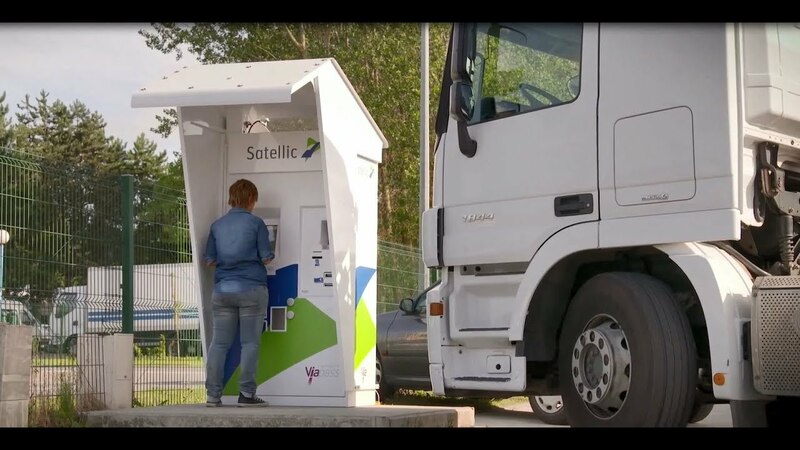 Satellic was appointed in July 2014 by the three Belgian Regions to collect on their behalf the toll from Heavy Goods Vehicles of over 3.5 tonnes and from N1 BC vehicles. 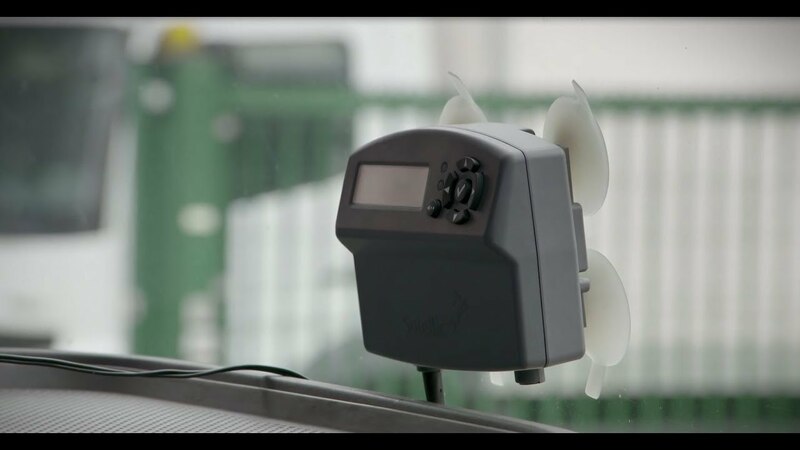 In less than two years, Satellic has designed, built, financed and made operational a complete kilometre charging system. The company is also currently operating and managing the system. On 1 April 2016 a new kilometre charging system for heavy goods vehicles in Belgium has been introduced. 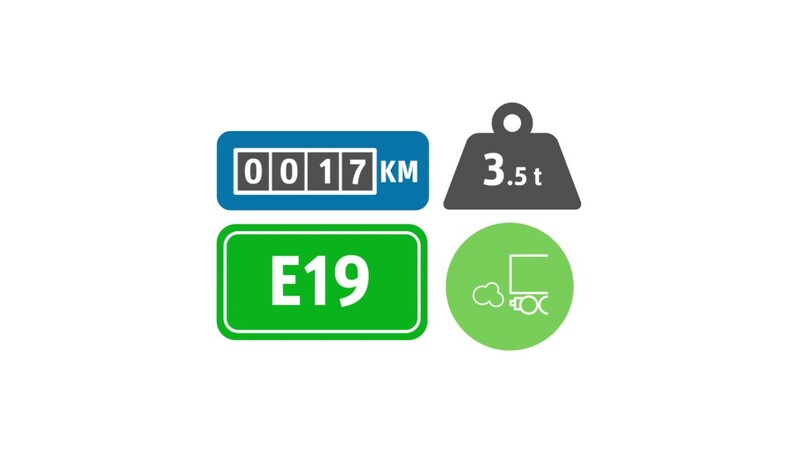 This implies that every heavy goods vehicle (+3.5t) must be equipped with a working On Board Unit (OBU) when driving on any Belgian road and pay toll. 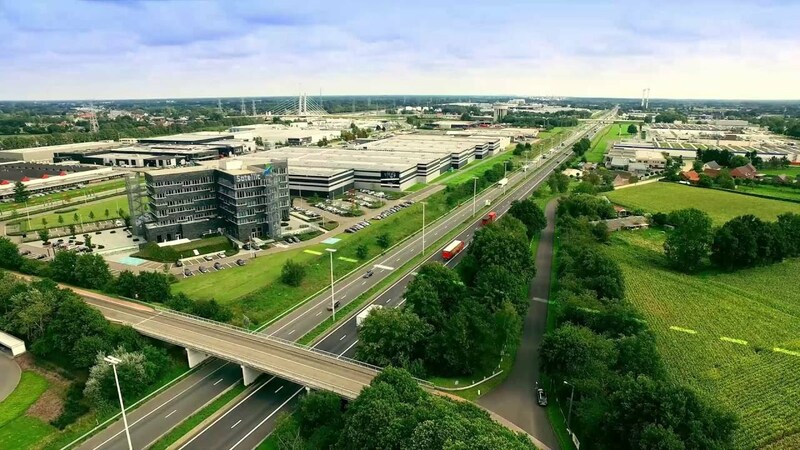 Satellic is the main toll operator in Belgium with more than 600.000 international customers.